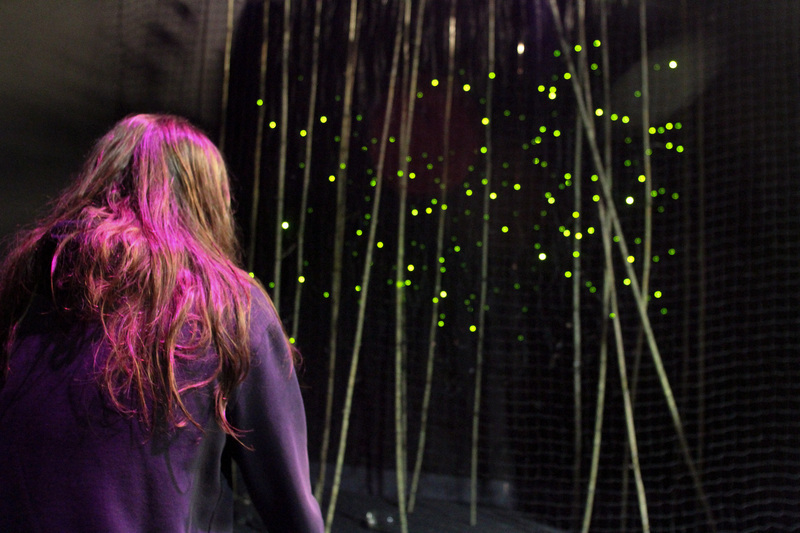 Ning Ning is an interactive swarm of LED fireflies that reacts to motion amidst stillness. 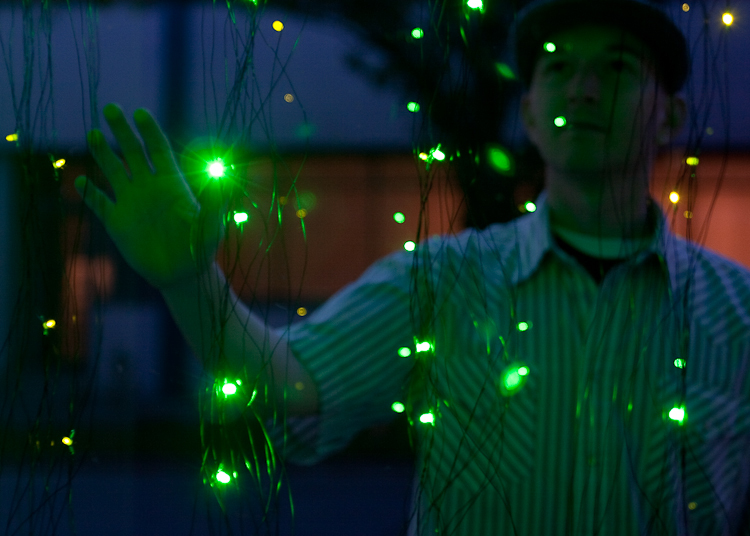 The installation encourages quiet reflection by piquing the interest of passersby with dynamically choreographed LEDs masquerading as flirtatious lightning bugs. 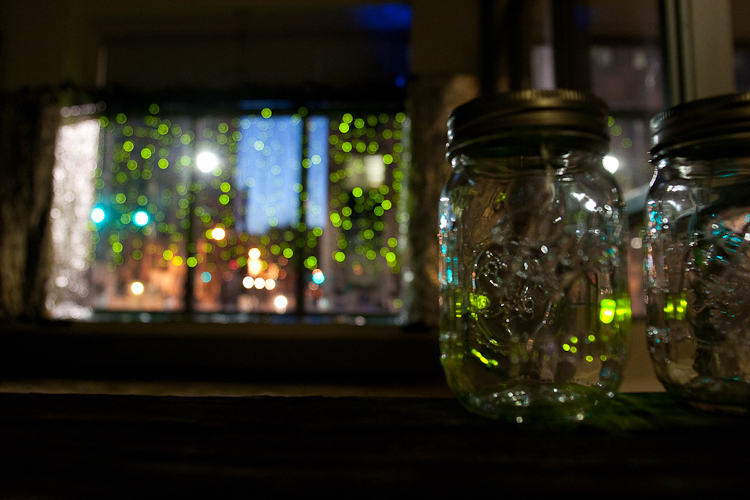 Fireflies are magical. In some cultures they are thought to represent fallen stars or the souls of the deceased. 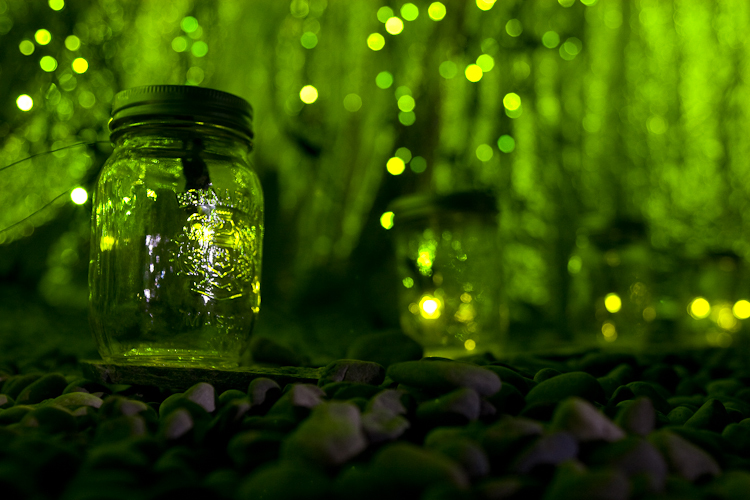 As an indoor/outdoor installation, Ning Ning brings the magic of fireflies to both sides of the Rockies enchanting viewers as they walk by and inspiring them to embrace slowness and sparkle. In Tagalog, ‘ning ning’ is like the twinkling of stars or the sparkling of diamonds. This project is dedicated to my ninang Editha who introduced me to the word and to my good friend Yunie Kim. Panchak, panchak. RIP. 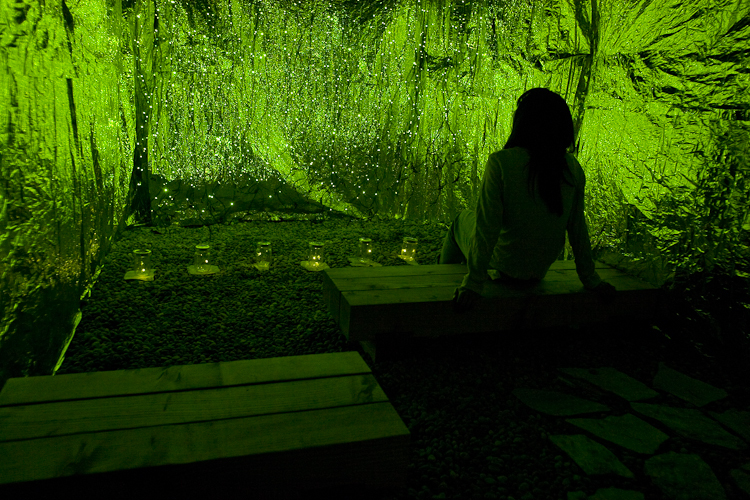 Ning Ning was co-produced by the Banff New Media Institute (2010). 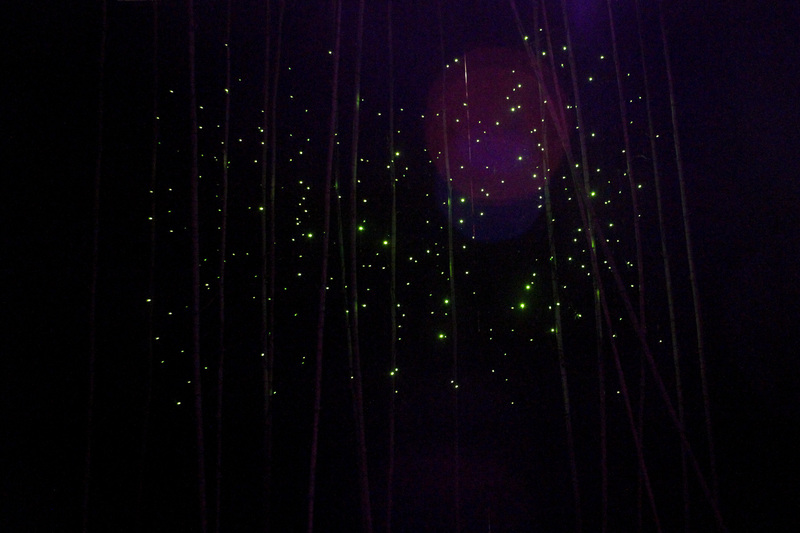 Buy your own pet firefly!